Our newest project, Healthy Whiz Kids, is off and running. We are excited to address the lack of proper health education among children through the upcoming season of Tsehai. 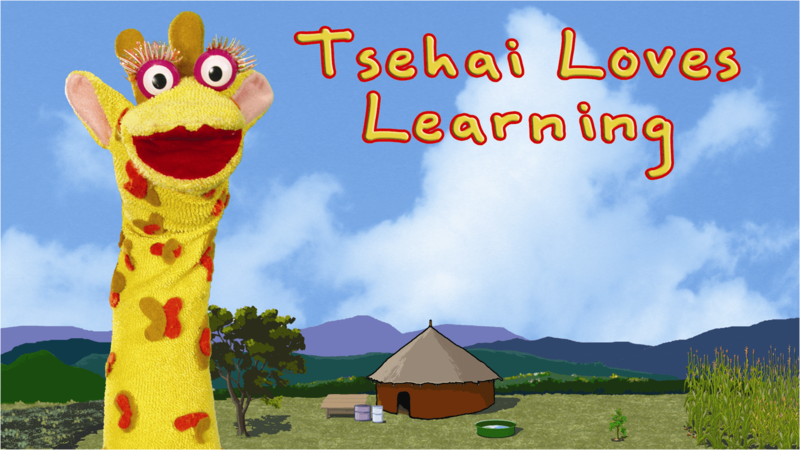 Tsehai’s adventures will naturally encourage healthy behavior by educating viewers on a healthy lifestyle. Children will be empowered with knowledge on specific topics like vaccination, hygiene, nutrition, and accident prevention. While health education is the center of this season, gender equality and acceptance of children with disabilities will be integrated across all episodes. The Healthy Whiz Kids Initiative will produce 39 fifteen minute episodes of Tsehai. We are also establishing three community health corners and a community resource center set to open in early 2015. Healthy Whiz Kids is fully funded by USAID.